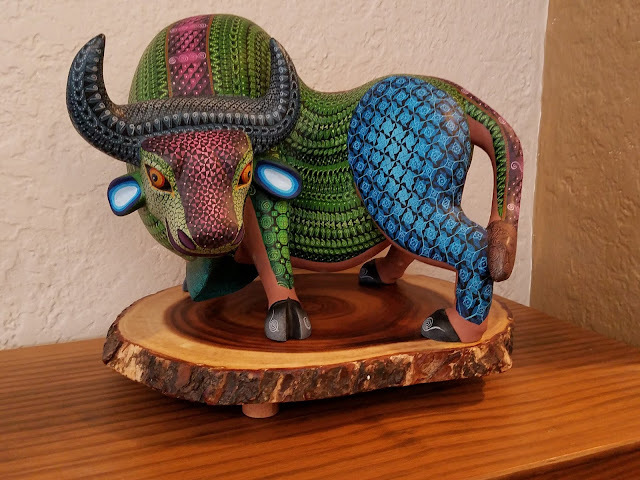 Alebrijes -- the fantastic folk art creatures of Mexico -- have been around for a while, but the recent animated motion picture hit, Coco, raised the visibility of these beautiful monsters to new heights, and cemented their popularity. What's the story behind these amazing creations? What do a coma, the four basic elements of life, a whisper in a nightmare, and a parade have to do with alebrijes? 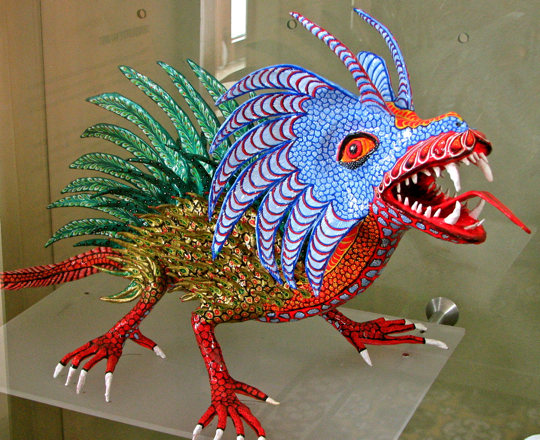 Who is the "father" of alebrijes? Why is folk art important? Click on this video from Great Big Story and see for yourself. Love it! Thanks for the video.